KONOS Curriculum: A Must Have! 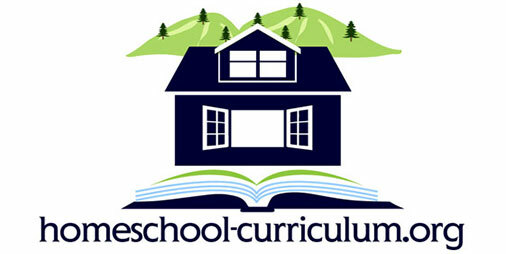 Home Curriculum Reviews KONOS Curriculum: A Must Have! About eight years ago a friend of mine showed me the Konos curriculum. It looked overwhelming and exhausting at glance, so as she tried to explain it to me, I turned a deaf ear to her and to this “yellow phone book”. Well, little did I know that I would come across this yellow book again, a year later, purchasing it used at an extremely low price… which is why I bought it. After going through the book and seeing how much information and fun was throughout I was hooked. I started with KONOS volume 1, the Attentiveness Unit. My children absolutely loved it. We didn’t just do book work, no, this was more than that. We read aloud, we visited places, we pretended to be Helen Keller, we played games it was amazing. Not soon after that I came across another KONOS Volume 1, at a great price, and gave it to a friend who could not afford one. I then bought the Volume 2 and 3. 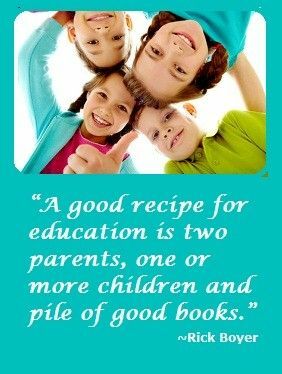 As time went by and my children became high school age, I still grabbed resources from the different volumes, giving them the hands on approach and real literature that they wanted. My youngest son, who is now ten years old, is still using KONOS. He remembered participating in all of the fun activities with his siblings when he was only two years old. So, I have determined that this is an invaluable resource that I will continue to have and use. Yes, KONOS teaches every kind of learner…and for me that is awesome! By the way…I have four children, two that have graduated and are pursuing their careers and two more, my tenth and fifth grade sons.